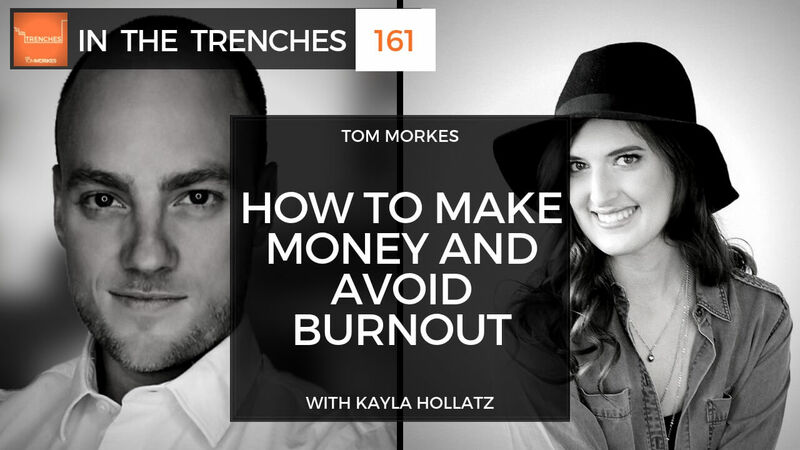 In today’s broadcast of In The Trenches, I sit down with author, content creator, brand strategist, and copywriter, Kayla Hollatz. Kayla shares her journey from day job to self-employed. She shares the unavoidable struggles and enthralling successes that make her business what it is today.